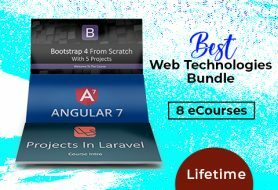 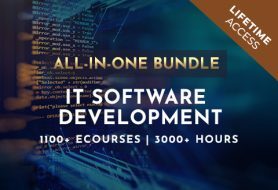 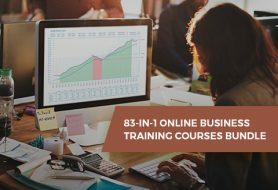 View checkout “IT Software Development All-In-One Bundle With 1100+ eCourses | Lifetime” has been added to your checkout. 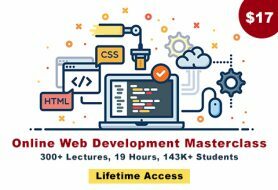 More than 300 lectures included. 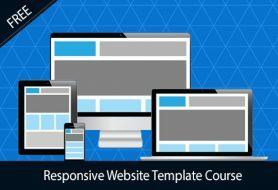 Flappy bird game clone development. 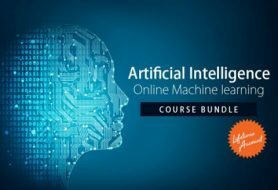 Big Data – analysis, scraping, structures, visualization. 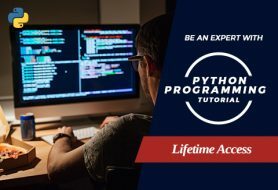 Lifetime access to the tutorial.